Hello Everyone~ Today I have an exciting post for all of you...a Giveaway! I was really upset that I could not do a giveaway for my second blog anniversary, but after saving up I am able to have a good one. 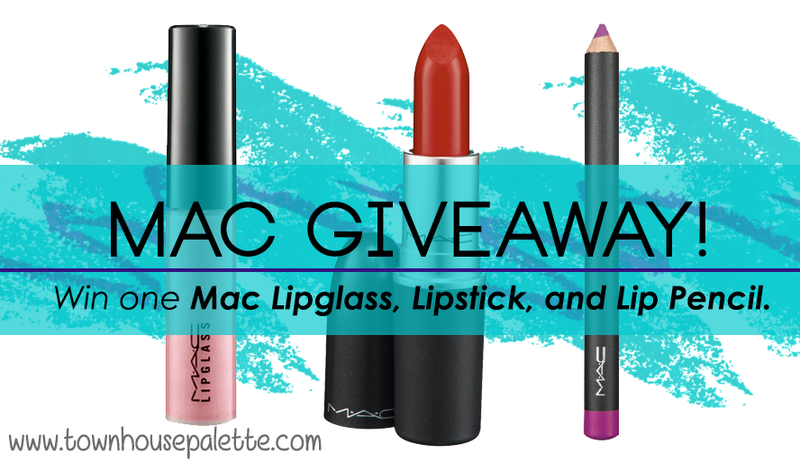 In this giveaway you will have chance to win one Mac Lipglass, Lipstick, and Lip Pencil of your choice! Keep reading to enter the giveaway and learn more about the products. Be paitent // If you win, I will contact you via email. You have seventy-two hours to respond or else I will pick a new winner. I will buy the products through the MAC website because I do not have one near me and once I get it in the mail, I will ship it to you ASAP! Have parent's permission if you need it // I want anyone wins to be able to get the prizes. p.s - I have a little poll going on at the bottom of the page, so if can spare twenty seconds and vote, it be be awesome! 5 ways I use my Lash and Brow Comb. 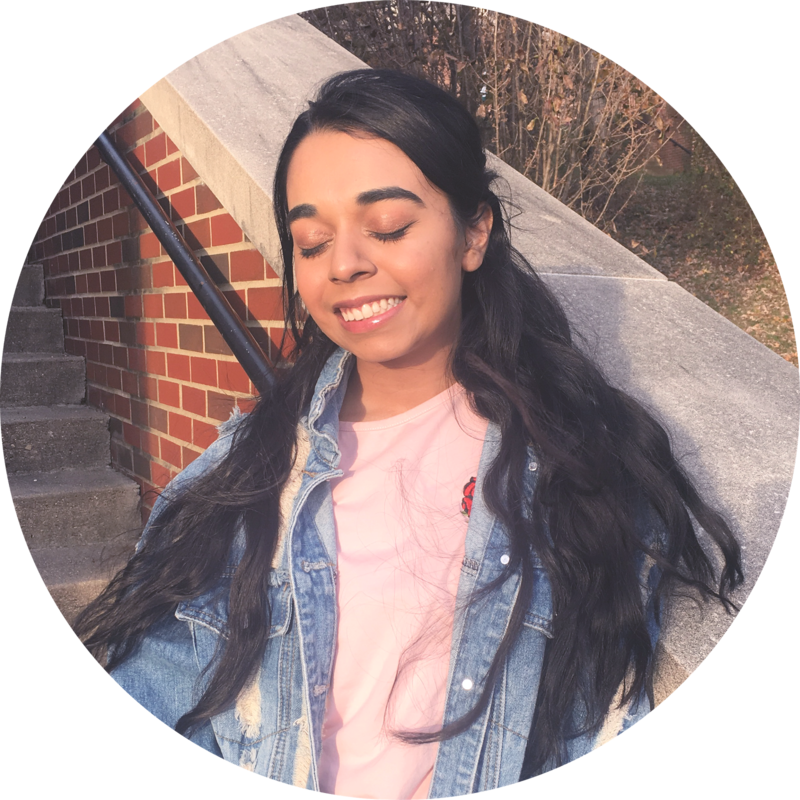 Let's Collaborate on Blog Posts!